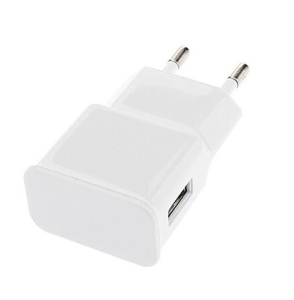 High quality charger for Samsung Galaxy J2 2015 with good design, perfect charging, high efficiency and low energy consumption. Easy to take away, ideal for travel and home use. Mini size and light in weight. 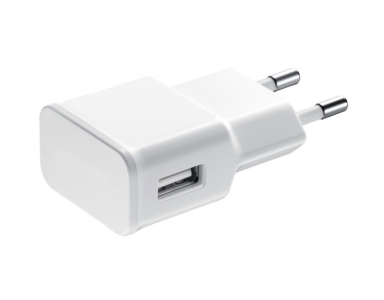 Perfect charger with 5V power output ensures your device gets enough power and receives quick charging time. Regulated power supply ensures a safe, quick charge for smartphone, Rapid Charge eliminates downtime, With circuit protection, portable and convenient wall charger that can be used as a stationary or on the go charger. This cell phone power adapter allows you to always be connected wherever you are. Keep one for home and one in the office for maximum charge up time. 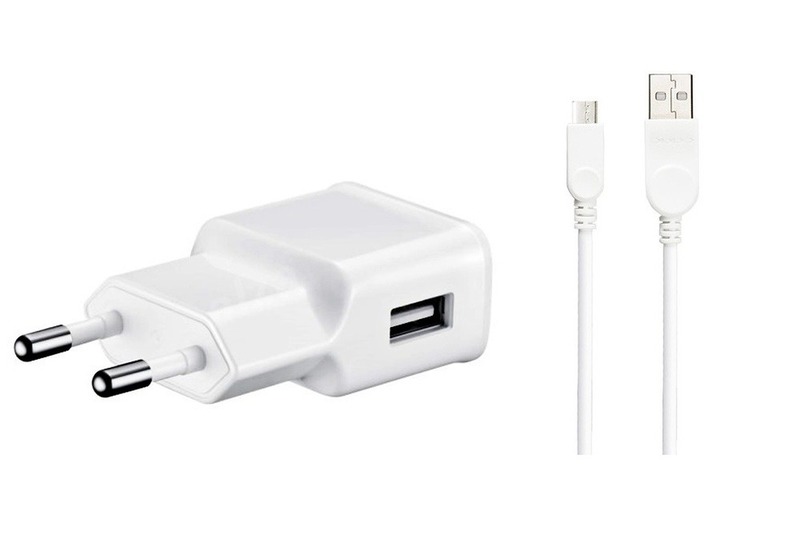 Keep your device charged and ready with cellular phone charger. 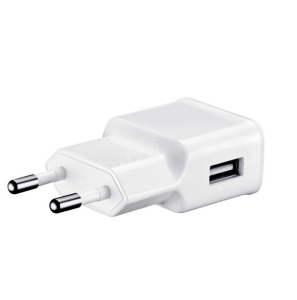 AC Travel Wall Home Wall Charger for Samsung Galaxy J2 2015 is ready for Indian standard's. The charger comes with manufacturing defect warranty and the shipping is done in secured packing to make sure you get the product in perfect shape. 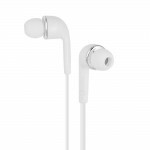 Specially manufactured for Samsung Galaxy J2 2015. Optimal performance fast speed charger for Samsung Galaxy J2 2015. Best combination of quality, price & performance in its class. 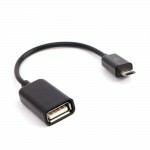 Making sure that no other charger can deliver better in similar price range. Constant voltage output with short circuit and overload protection to make sure that your Samsung mobile phone is safe & secure all the time you are charging. Extremely comfortable to handle and plug-in. Light weight design for portability. 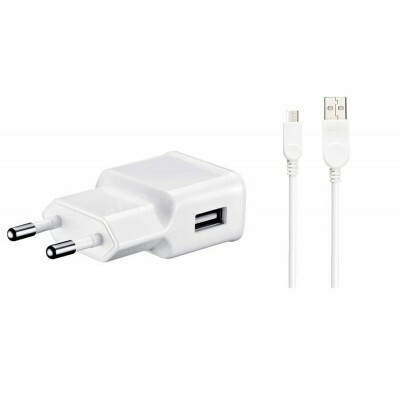 This Samsung Galaxy J2 2015 charger will suit your home as well as office need. 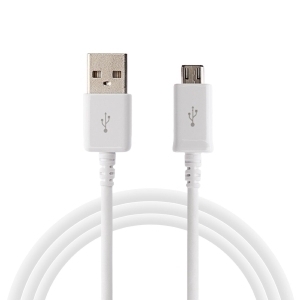 Thanks to longer length USB cable, now you can safely use your Samsung Galaxy J2 2015 while you are charging it. 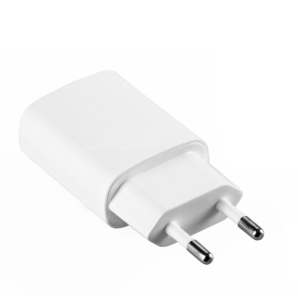 Specifications of Charger for Samsung Galaxy J2 2015 - USB Mobile Phone Wall Charger.